The kids are working hard to prepare for their trip to the World Pipe Band Championships in Glasgow in August 2019! 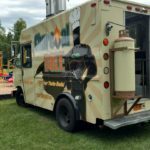 Lunch will be available for purchase on-site thanks to Charcoal Dole! 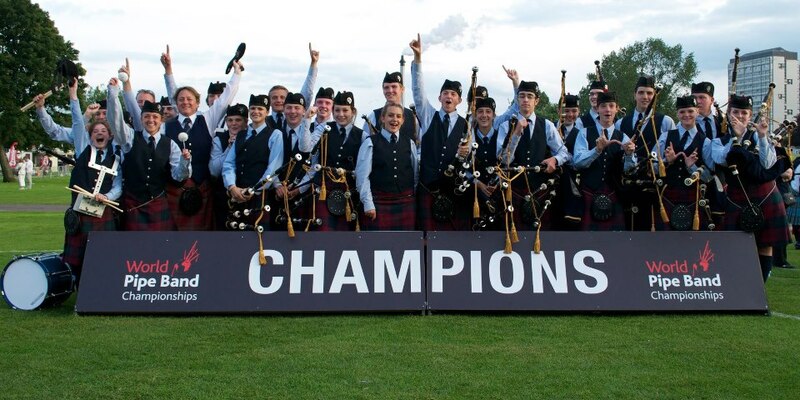 The Capital District Youth Pipe Band is a division of Scotia-Glenville Pipe Band, Inc., a non-profit corporation in the State of New York with 501c3 Tax-Exempt Status. © Copyright 2019, Scotia-Glenville Pipe Band, Inc.